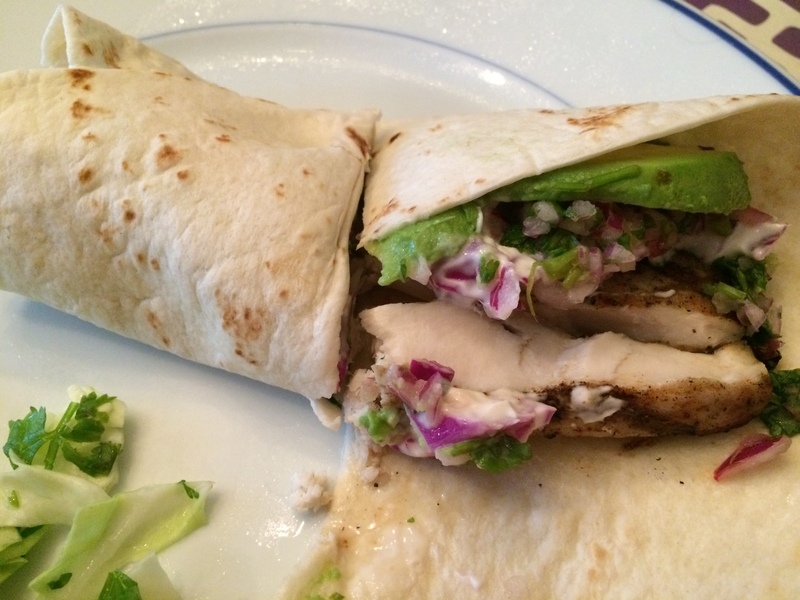 But first, let me eat a (fish) taco – Damn, I Can Make That! This entry was posted in Damn Good Dinners and tagged cayenne pepper, Chili pepper, cilantro, corn, fish tacos, greek yogurt, grilling, lime, Mahi Mahi, mayo, red cabbage, red onion, summer, tortilla. Bookmark the permalink. Pingback: Shrimp Tacos with Mango Salsa | Damn, I Can Make That!